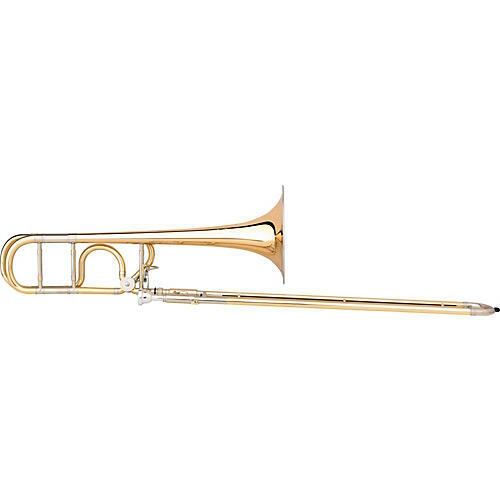 The Meistersinger Series, also known as the Stolzing model trombones, gains this name from the story of the Meistersinger. In Nuremberg of the Middle Ages, the goldsmith announced a singing contest, with the betrothal of his daughter Eva as the prize. The young knight Walter von Stolzing enters the contest, hoping to win the hand of Eva, who has fallen in love-at-first-sight with the handsome knight. Stolzing's magnificent lyricism wins the day and he marries Eva and enters the Meistersinger guild.